Our spring 2016 Newsletter is now online! 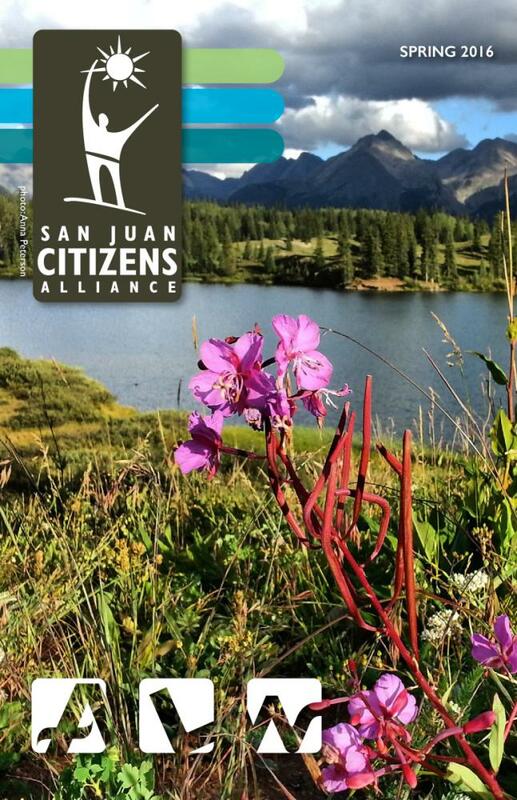 Click the image to check it out – it has updates on our Four Corners Power Plant, Dolores River and Colorado Oil and Gas campaigns. We’d love to hear what you think. Click here to answer 5 quick questions about our newsletter. Thanks!